Bhagavathi Seva is done at Temples and Homes after the Sunset. Parashakthi or Durga Devi is worshipped as Bhagavati. The Pooja uses chanting to invoke the Divine Mother to the center of a Padmam Chakram and Vilakku. Bhagavathi Seva is performed for prosperity, success, welfare of family, removal of obstacles for marriage and to lead a happy life. Bhagavathi Seva alone cannot be conducted. We have to please Lord Vighneshwaran in the morning by performing a Ganapathi Homam. 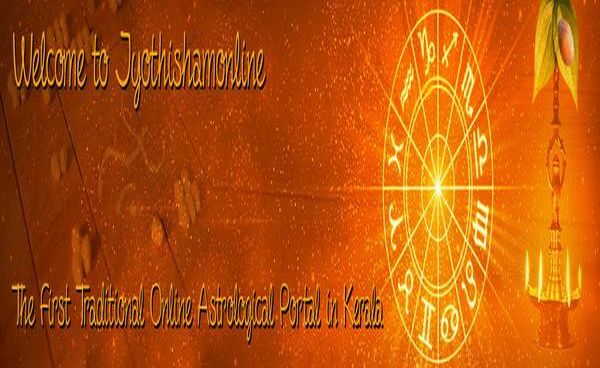 We can organise the Pooja/Homam at Home, Office or any other convenient location of your choice (subject to the availability) as per the details you have furnished while making the order. On request, we will arrange the necessary pooja samagris for the homam. Please fill the form and complete the ordering process. We shall contact you to discuss and schedule this Pooja. We can organise the Ganapathi Homam at Home, Office or any other convenient location of your choice (subject to the availability) as per the details you have furnished while making the order. On reque..
Maha Sudarshan Homam is believed to remove negative energies at your Home, work place and around you. It destroys evil forces around you and your family that hampers your family happiness, your progre..
Vasthubali is performed for removing all curses and ill effects connected to the land, property or building and to get blessingof Vasthu Purush. This blesses the house and householders with peace, suc.. If you want to conduct a Ganapathi Homam on your important/auspicious day but circumstances are not favouring you to conduct the same at home, then don’t worry. On behalf of you, we can conduct Ganapa..
Mruthyunjaya Homam is dedicated to Lord Shiva to avoid untimely death. 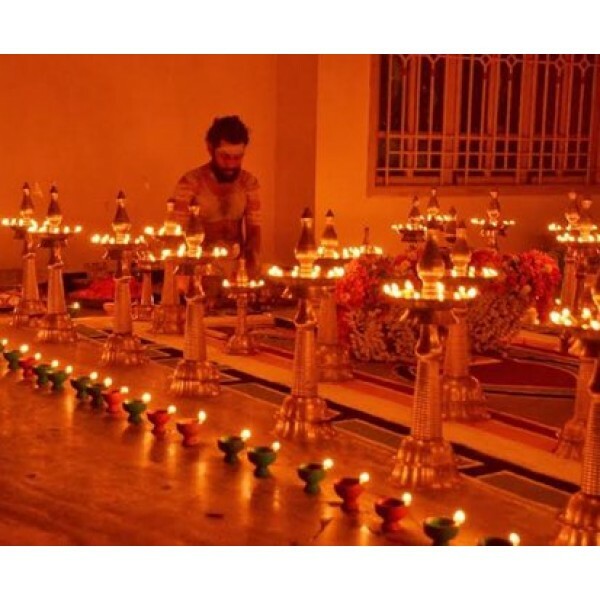 The Mruthyunjaya Homam is performed to achieve Jayam or Victory over Mruthyu or death. The object of worship of this homa is Lord..